Glowing and flawless skin is every girl’s dream. And getting it naturally is like a cherry on the cake. 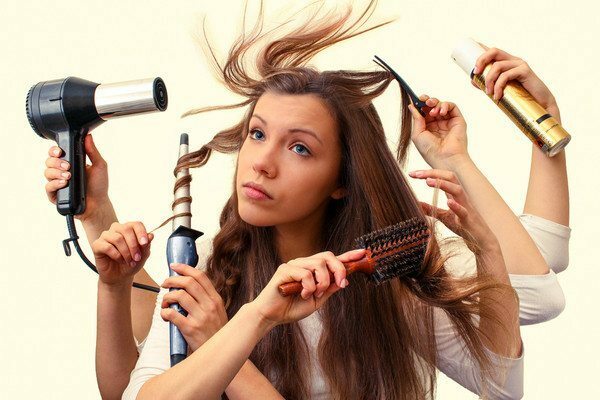 In a world full of so many cosmetic products claiming to help you get spotless and glowing skin in no time, going natural is a choice of very limited girls. 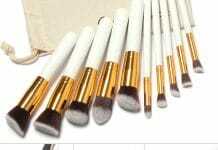 But there is no doubt in the fact that no cosmetic product can beat the radiance and positive results of natural products. One of the most effective and widely used natural ingredients by almost every woman is Lemon. 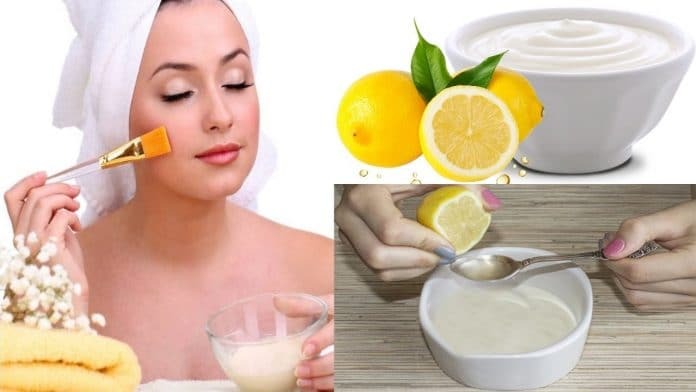 Whether you want to get naturally glowing skin or want to get rid of scar marks, lemon has magical properties to provide solution to various skin problems. 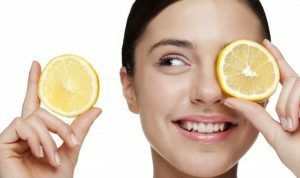 Here are some effective lemon face masks to help you get spotless and glowing skin naturally. 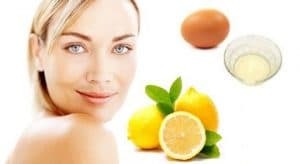 This is the easiest and the most effective technique to get benefitted from lemon. Just squeeze out the juice and directly apply it on your face with a cotton ball. Let it dry and work on your skin for around one hour. After an hour, wash off the juice with cold water and see the results. You can also use this face mask daily for improved skin tone and reduced scar marks. All three are natural ingredients with rich properties for glowing skin. Mixing them together to make a face mask enhances the benefits manifolds. 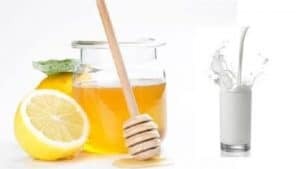 Mix one teaspoon of lemon juice and honey with one tablespoon of milk powder to make a face mask. Apply the paste on your face and leave to dry for 15 minutes. Rinse off with cold water to unveil glowing skin. 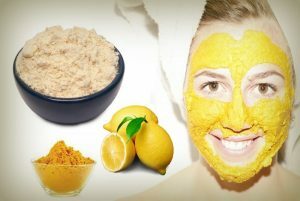 If you want to get glowing and healthy skin, a face mask made with lemon, turmeric and milk is the best option. Mix half teaspoon of all three ingredients together to make a face mask. Apply the mask on your face and wash it off with cold water after 15-20 minutes. This is great skin care face mask for sensitive skin. If you have oily skin and want an effective solution to keep your face clear of the excessive oil, face mask made from gram flour, turmeric and lemon is the right choice for you. 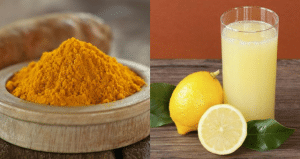 Mix 2 teaspoons of gram flour with 1/2 teaspoon of turmeric and lemon juice each. 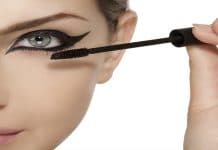 Apply the paste all over your face and leave to dry for 10-15 minutes. Wash off with cold water and apply a moisturizer. You can repeat it a few times a week for a month. Papaya and lemon face mask is a great option to get glowing and flawless skin. Both the ingredients together work as a skin softener that not just make the skin look smooth but also remove acne. 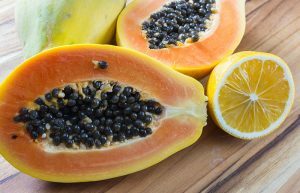 To make a face mask with papaya and lemon, blend a ripe papaya into a puree and mix 1/2 teaspoon of lemon juice in it. Apply the mask on your ace and wash it off after 15-30 minutes with normal water. If you have dry skin and want an effective solution to the problem, this face mask is the boon for you. Just mix lemon juice and honey with a few drops of essential oil of your choice to make a face mask. Apply it on your face and rinse off with warm water after 25 minutes. Repeat it regularly to get glowing and normal skin in just a few weeks. Lemon and egg white face mask works wonders for oily skin. Mix one egg white with one tablespoon lemon juice and blend them well to make a smooth paste. Massage the paste on your face with your fingertips. Let it dry for 15-20 minutes or leave it overnight (if you can bear the egg smell). Wash it off with lukewarm water and pat dry. 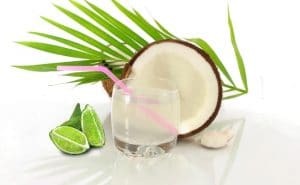 We all are aware of the health benefits of coconut water. 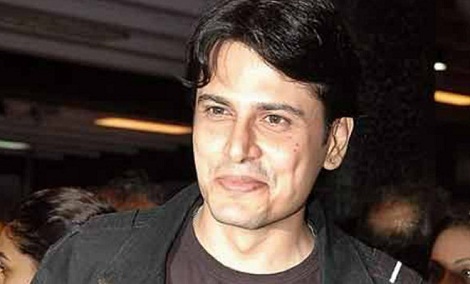 But did you know that coconut water also works wonders for skin? From helping you get brighter-looking skin to cleansing it naturally and providing natural moisture, coconut water does all. Mix a few drops of lemon with coconut water and apply it on your skin directly to get blemish free, hydrated and radiant skin just in a few days. Basil is a natural ingredient for acne free and nourished skin. And when it is mixed with another magical natural ingredient, the benefits get doubled. 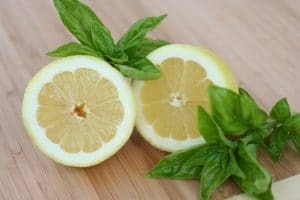 To make a face mask with basil and lemon, mix 1 teaspoon of lemon juice with equal amount of raw honey and 5-10 fresh basil leaves juice. Wash your face and apply the mask. Let it dry for 30 minutes and rinse with normal water. Repeat it at least thrice a weak to see the results. 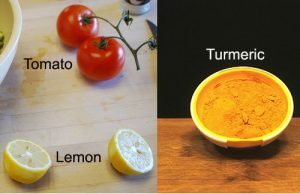 Mix three teaspoons of lemon juice with a pinch of turmeric and one teaspoon of tomato juice. Apply the paste on your face and wash it off after an hour to get magical results of antioxidants, lycopene, antibacterial and anti-inflammatory properties of all three ingredients. Lemon no doubt has magical benefits for the skin, but one pitfall of the ingredient is that it doesn’t suit everyone. So be careful while using lemon face masks. Avoid using it if you have open wounds or rashes on your skin. Girls with sensitive skin should also be careful with the lemon face masks.